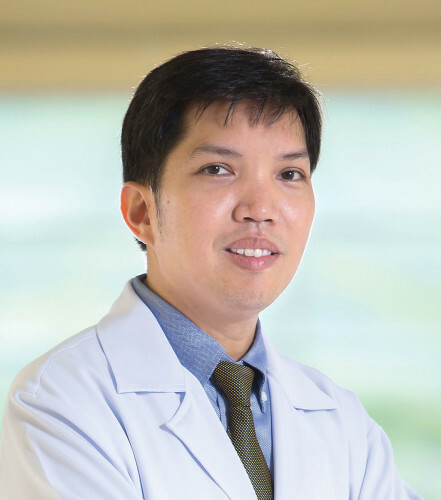 Dr Pongsatorn is one of the advocates for improving the quality of life through cosmetic and reconstructive procedures. 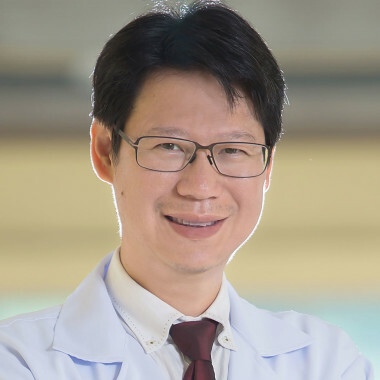 He successfully performed more than 8,000 cases of different types of plastic surgery procedures to both locals and international clients. 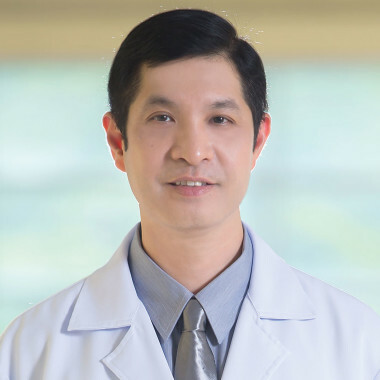 He is very committed in helping people by providing the world class surgery results. 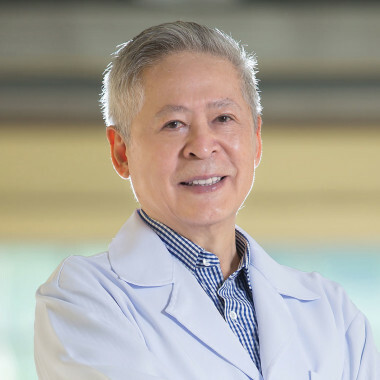 He is not only skillful but he is a highly recognized member of Thai Society of Plastic and Reconstructive Surgeons, Thai Society of Aesthetic Plastic Surgeons and other medical societies. Clients love his works that they keep coming back form more procedure. 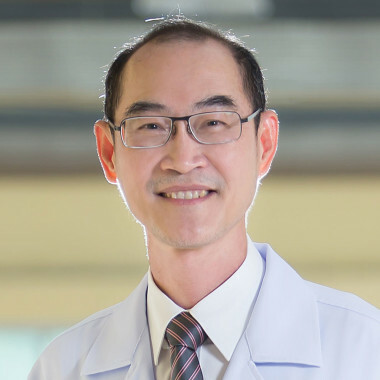 Read what past patients have to say about Dr Pongsatorn, their experience with Plastic Surgery Phuket - PPSI and other comments on the procedure, hospital staff, facilities and more. The PPSI drives are well organized. Drivers all polite and nice. Always on time. Hospital food is usually never nice lol. But at ppsi were so organized asking about ur diet requirement and preferences as well. I enjoyed the meals. The nurses were all so nice, checking on me quite often, giving me medication for the pain etc. such a good service. I got a Breast Augmentation and the results are amazing!! Thanks, Dr Jib! He explained to me the procedure and gave me the best advice. Super nice and competent surgeon. I will definitely recommend it and I might come back for more surgery as well. Everything is super organized! Keep going like this. Amazing service. Everyone was very professional and helpful. I am extremely satisfied with my surgeon. I would recommend PPSI to my family and friends. Selection of post-op artistic photos from Dr Pongsatorn's past patients.